Back pain, which affects people of all ages across the world, is a kind of condition that reduces your mobility and keeps you from enjoying your favorite activities. Since it can stem from several underlying factors, it’s better to identify its primary cause before taking any treatment. If you are experiencing any problem with muscles, nerves, ligaments, and vertebrae, etc., in your back, it can lead to pain and discomfort. Besides, you can also experience back pain due to poor posture, infections in organs like kidney, weak core, arthritis, and sciatica, etc. And if left untreated, back pain can lead to further health complications; therefore, it’s better to address its primary cause as early as possible. Physical therapy is the best way of recovering from back pain. For example, physical therapists use massage therapy to help patients recover from conditions like back pain, neck pain, arthritis, migraines, and sports injuries, etc. Besides, physical therapy is also an effective treatment for problems like stress, anxiety, and depression. However, before we talk about the treatment of back pain in detail, let’s focus our attention on how to avoid it by making lifestyle changes. Overweight not only gives birth to problems like the back pain but it also increases the risk of conditions such as diabetes, gall bladder disease, sleep problems, osteoarthritis, gout, high blood pressure, and stroke, etc. It also makes a person vulnerable to a variety of cancers; therefore, you should try your level best to shed those extra pounds. 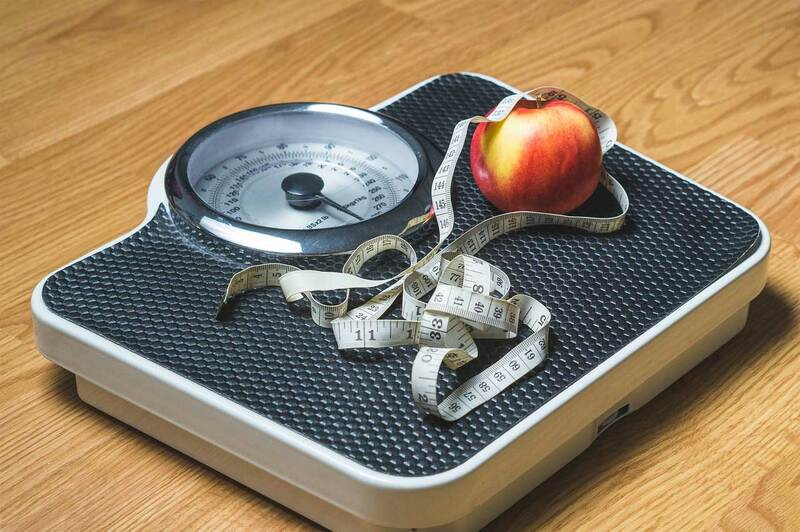 Although it’s true that each person who is overweight doesn’t necessarily suffer from these conditions; however, that doesn’t change the fact that it can increase your chances of suffering from those problems. Therefore, if you want to live a healthy life, make sure you shed those extra pounds in the first place. Poor posture leads to a wide range of health problems, and back pain is one of the most important among them. Other health issues that one may face due to poor posture include neck pain, shoulder pain, and headaches especially tension headaches. Therefore, if you want to bring a significant change in your overall well-being, make sure you take concrete steps to work on your posture. To improve your posture, you have to embrace the right sitting, walking, running, and sleeping techniques. If you are sitting in a chair or standing, make sure you keep your shoulders in line with your ears. People who have the habit of keeping their legs crossed while sitting should not do that anymore. You have to make sure that you keep your knees in such a fashion that they make a 90-degree angle and your feet should be flat on the floor. Also, you should try to avoid the slouching position while sitting. People who keep their backs straight while sitting, feel more energetic. If your work demands prolonged sitting, then it’s essential to change your position frequently; otherwise, you will end up facing tremendous issues. People who exercise regularly are not only less prone to back pain, but it also reduces the risk of conditions like osteoporosis, obesity, high blood pressure, and heart disease. 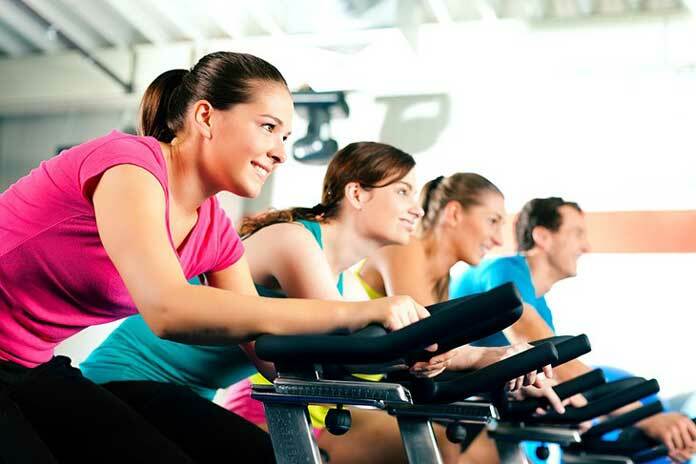 Besides, daily exercise also helps in enhancing your self-esteem. It also reduces stress, anxiety, and depression. So, if you do not have the habit of exercising, make sure you introduce that now in your daily life. Up the intake of water in your body because it offers countless health benefits. 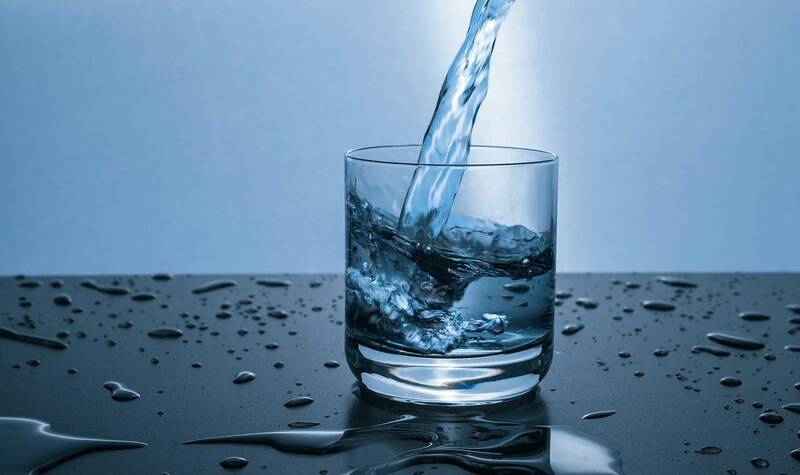 People with overweight should drink more water to shed those extra pounds. The best part is that it keeps you energetic all the time so you can perform your work with even more enthusiasm. If you feel energetic, you can battle back pain effectively. Besides, you should also focus on strengthening your back, leg and stomach muscles for keeping your pain at bay. If you have strong muscles, it will not only relieve back pain but will also support your spine. A healthy spine is utterly pivotal for maintaining a healthy back. You can use several methods to treat back pain, but physical therapy is one of the best among them. Since it’s a drug and surgery-free method of healing back pain, you can save yourself from the side effects of the medications. Before designing a care plan, your therapist will identify the primary cause of your back pain to offer a permanent solution. And to discover the actual cause of the problem, they will examine your range of motion and medical history. 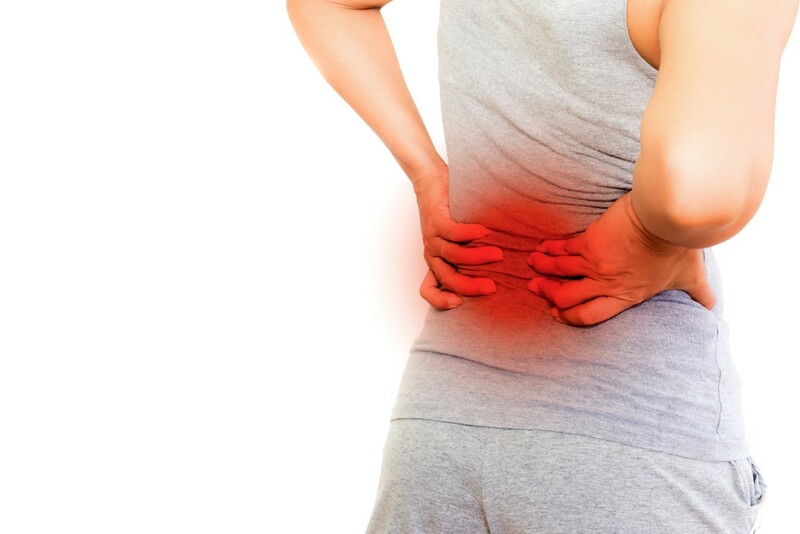 Once they know the reason for your back pain, they will use techniques like massage therapy, therapeutic exercise, manual therapy, aquatic therapy, or Kinesio Taping, etc., to relieve it. They will either choose any of these techniques or will combine a couple of them to meet your requirements. For example, if you are having back pain due to a condition like osteoarthritis, they might use aquatic therapy or massage therapy to subside your pain. Besides, they might teach you specific stretches to strengthen the muscles on your back. Next articleShould I repair or replace my store door?